Dániel Oroszvári specializes primarily in IT, data protection and telecommunication law, moreover, he possesses extensive experience in providing legal services regarding e-commerce, trademark and electronic public services matters. 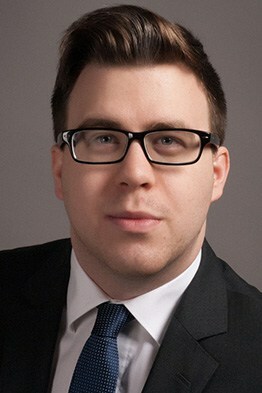 He graduated from the Eötvös Loránd University Faculty of Law and Political Sciences in 2016. During his university studies, he spent a semester in Cologne, Germany as an exchange student at Universität zu Köln, where he attended lectures of European media law and media criminal law. Dániel is currently participating on the advanced course of industrial property law at Hungarian Intellectual Property Office.